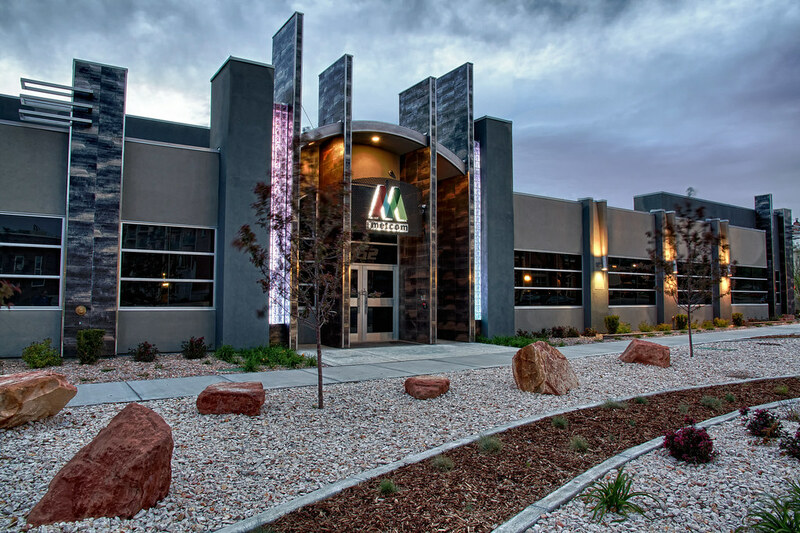 Metcom Studios recently built a beautiful building on 362 South 500 East. It is a beautiful building and adds a great deal to that neighborhood. A wonderful addition to our city. You can check them out here. This is a photo of their new building that I recently took.